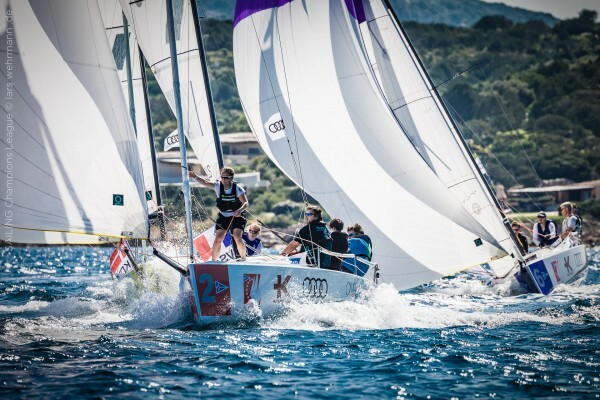 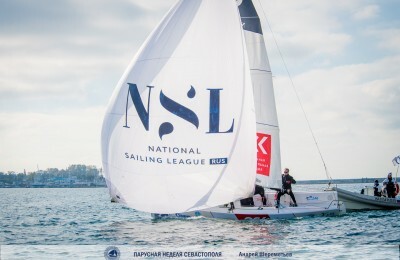 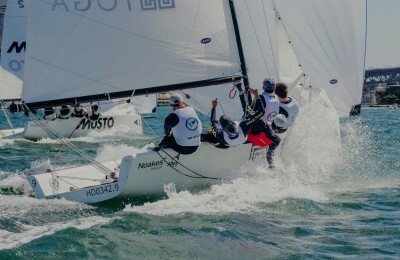 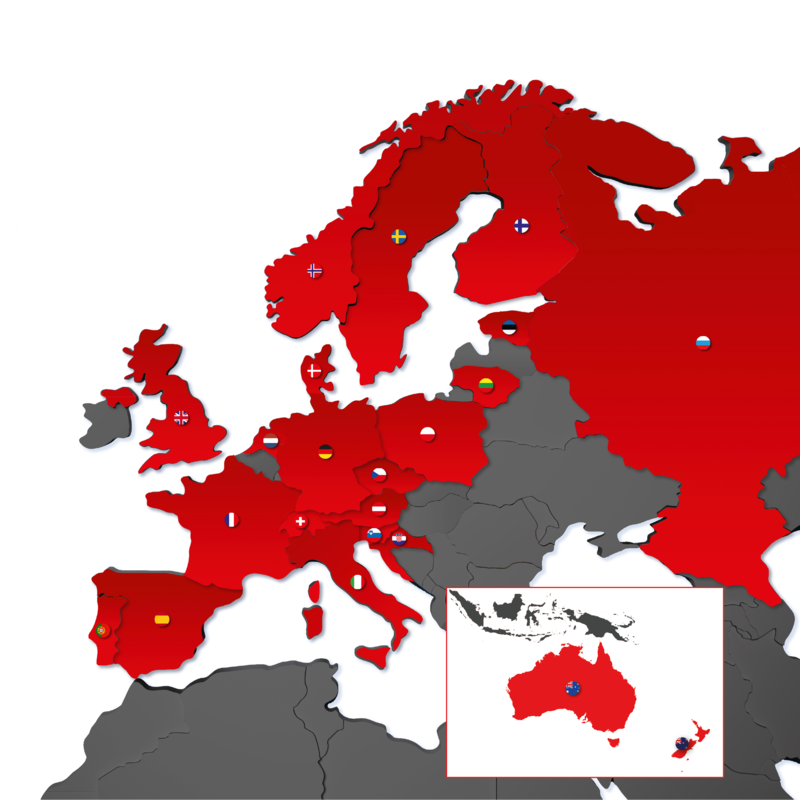 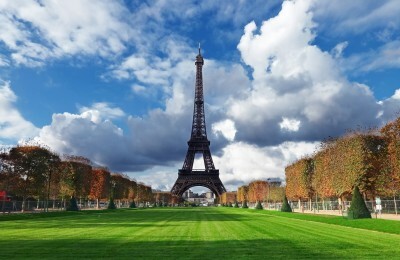 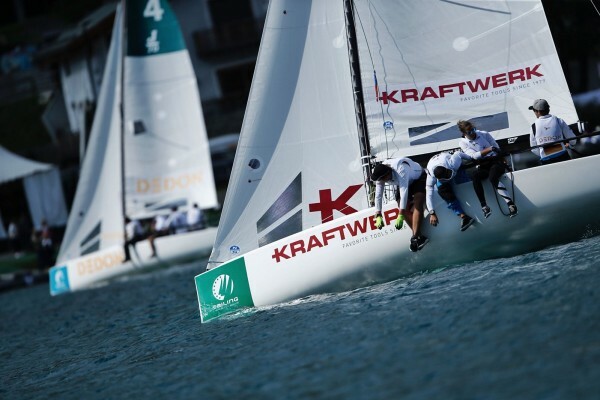 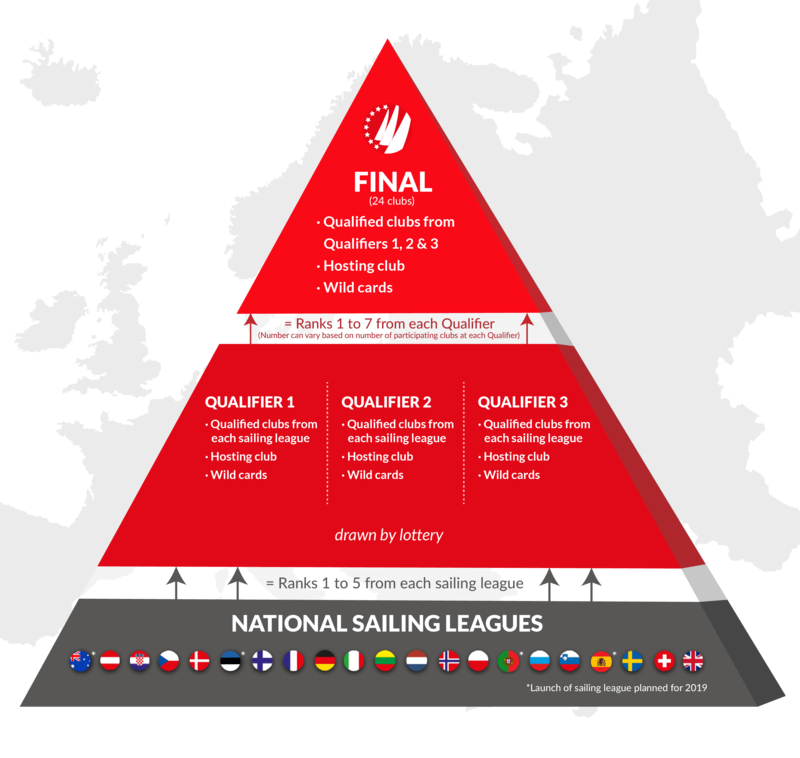 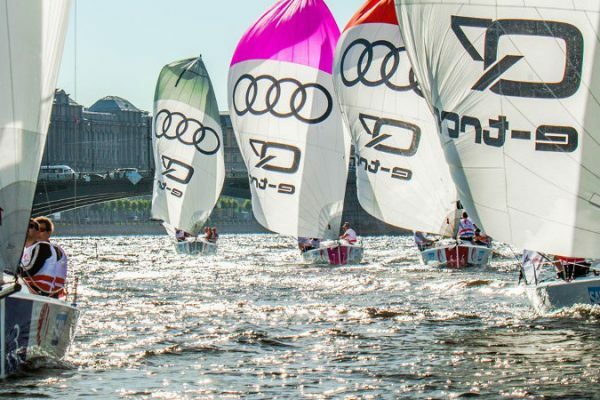 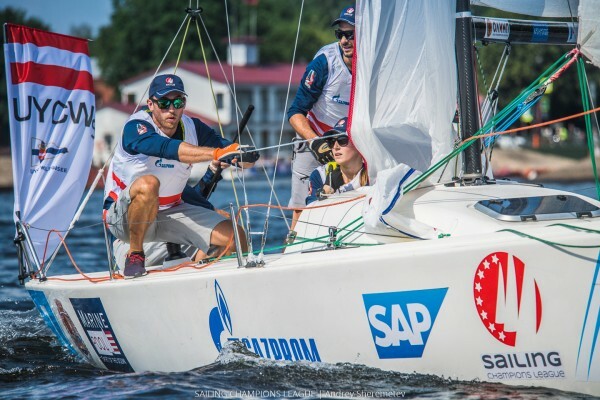 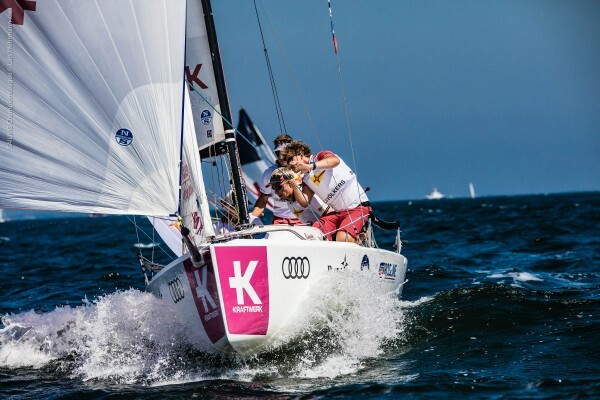 The most successful National Sailing League clubs compete against each other in three SAILING Champions League events. 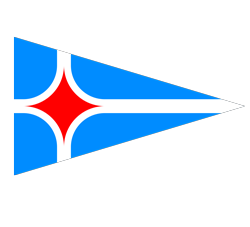 Each club forms a team from its most accomplished sailors. 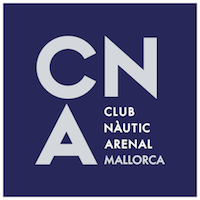 To win the title and the much sought-after trophy, the clubs have to perform under pressure and put in a world-class performance when it matters most. 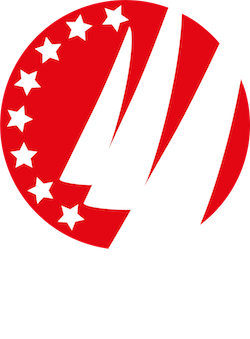 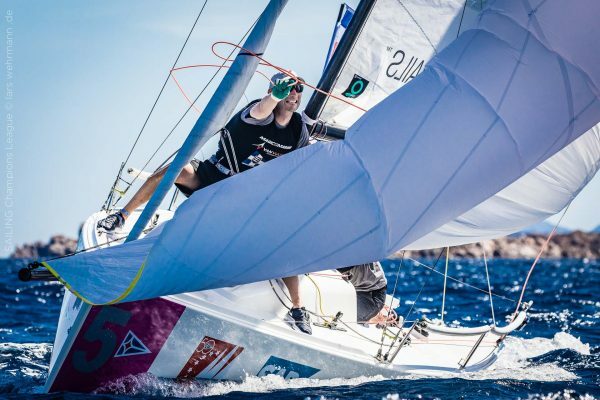 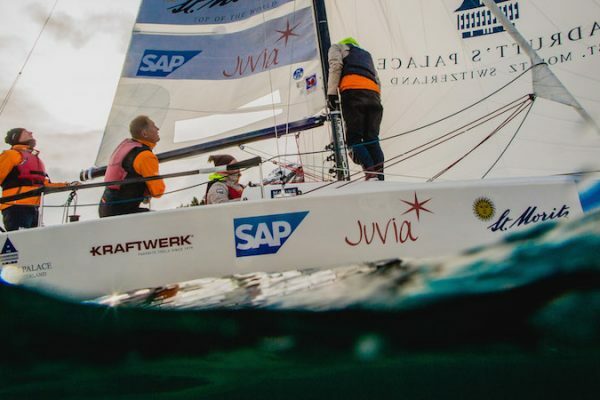 Short races, one-design boats, a standardised course and a competition between the most prestigious sailing clubs in the world – all these ingredients combine to guarantee sailing at its best.